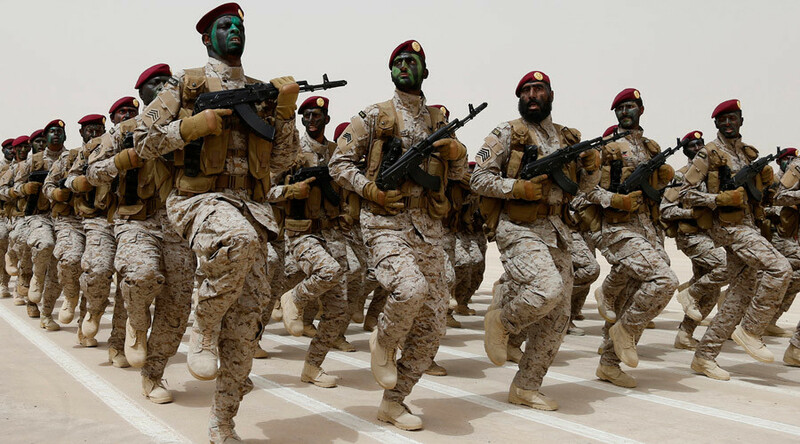 An all-out war between Saudi Arabia and Tehran is "something we do not foresee at all," the Saudi deputy crown prince and defense minister has said. The two countries are balancing on the brink of a major conflict after Riyadh executed a prominent Shiite cleric, leading to an angry mob's assault on the Saudi consulate in Tehran. The Saudi defense minister strongly believes that Riyadh was acting within its rights and in accordance with due legal procedure when it executed Shiite cleric Sheikh Nimr al-Nimr on terrorism charges on January 2. “What has this to do with Iran? If this proves anything it proves that Iran is keen on extending its influence over the countries of the region,” he said, stressing that by pulling out its diplomats from Iran, Riyadh actually saved Tehran from undergoing “embarrassment” in case the mob that attacked the Saudi embassy caused harm to diplomats and members of their families. 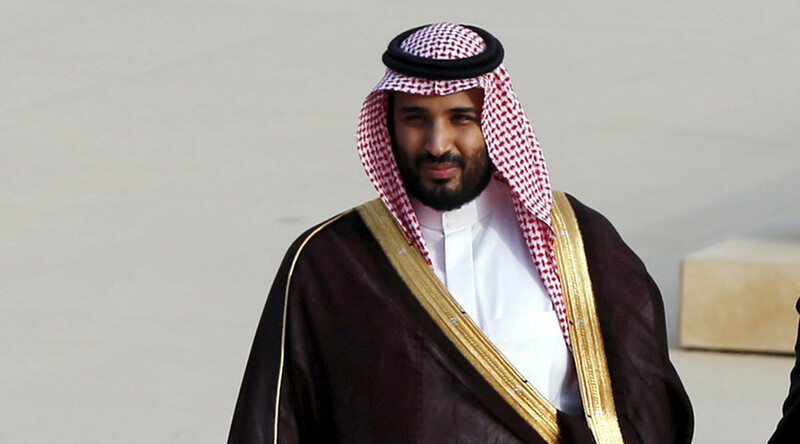 “Then we will have the real conflict and the real escalation,” Muhammad bin Salman stressed, adding, “Iranian escalation has already reached very high levels” while Riyadh still has some space to raise the stakes. The source confirmed Russia is “ready to extend mediator services to restore mutual understanding on all issues” between Riyadh and Tehran. 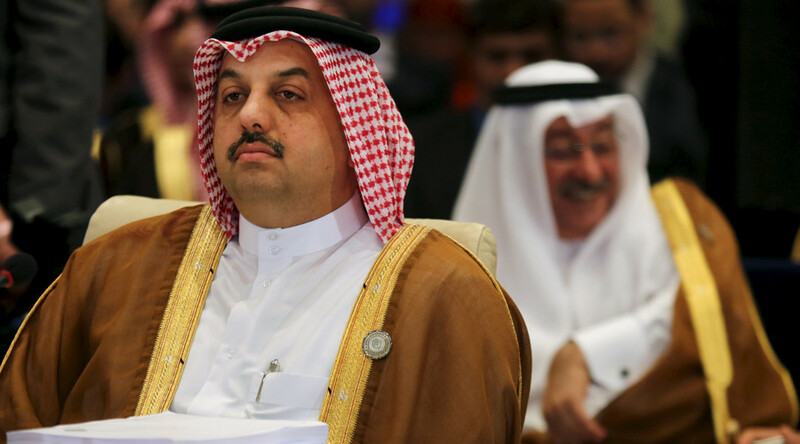 “We are ready to invite the Saudi and Iranian foreign ministers to Moscow,” the source said. Russia has always been interested in maintaining “mutual understanding between Shiites and Sunnis and the unity of the Muslim world,” the official added. China has also turned to shuttle diplomacy, assigning Vice Foreign Minister Zhang Ming to visit Riyadh and then Tehran to bridge the gap between the two capitals. 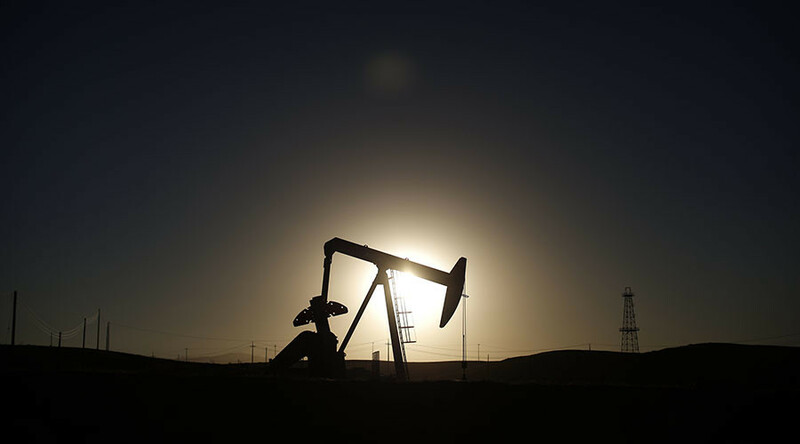 “We hope the situation in the Middle East can move in the direction of amelioration,” China’s Foreign Ministry spokeswoman Hua Chunying said at a press briefing in Beijing on Thursday. “We hope that all parties can remain calm and exercise restraint and appropriately resolve relevant issues via dialogue and consultation,” Hua added.